Located in Medford, Grants Pass, OR. 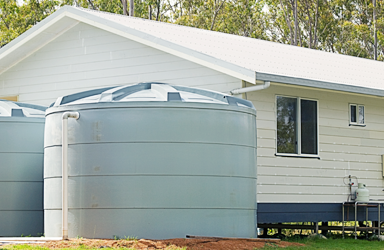 Pure Water Plumbing is Aqua-Pure 3M certified installer who specializes in water softener systems and storage water tanks. We are State licensed and certified in solutions for all your systems needs. Offering Aqua-Pure water softener systems for your home or business. We are proud to offer point-of use to whole-house systems, and with more than 20 years experience, we have the knowledge and expertise to offer the highest quality service and products. No matter what your water problem or concerns are, Pure Water has the affordable solution. Buy a filter don't be one. Our skilled certified Aqua-Pure 3M water treatment installers provide top-rated plumbing services and offers everything from water filters, water softener systems and conditioning. Many of our products are great for boosting your health and minimizing your carbon footprint and all products are great for any size business or home. Choose Pure Water Plumbing for the best in clean Aqua-Pure 3M drinking water and discover the difference our products make in your well-being. Pure water pluming also provides professional water heater installation in Medford, OR as well as tankless water heater installation. Regardless of what kind of heater you have we can help install it professionally to ensure the longevity of the heater and conforming to all safety specifications. 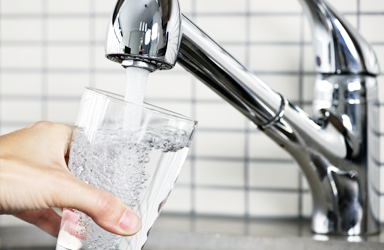 With decades of experience in the industry, we have a real passion for clean drinking water. With our superior customer service and plumbing services, we make sure each customer receives the exact product they need. We serve Grants Pass, Oregon, and the surrounding areas.